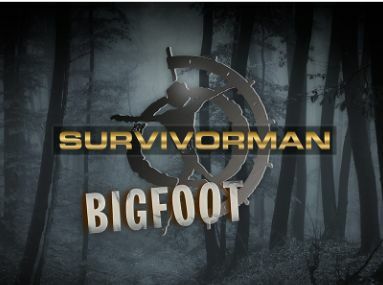 This is a clip from the Survivorman Bigfoot series featuring Les Stroud. In this clip, Les focuses on an apple he has hanging up in a tree. What could've taken the apple? Was it Bigfoot or some other critter of the forest? Les has fallen again!!! ask mick dodge!! !